Vegetation in your surrounding may overgrow at times on the buildings or the fence which may make the place seem untidy. 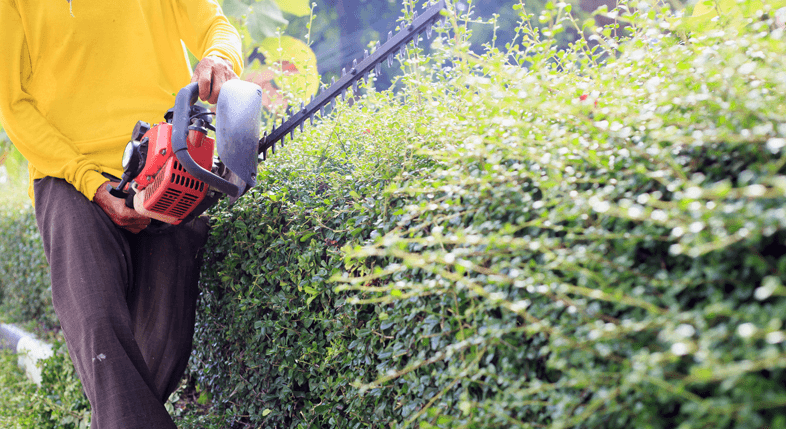 At Valiant Arborist, we offer a wide variety of vegetation management services for all your vegetation problems. Our track record can be traced back to 2007 and we are now the leading vegetation management experts in all of Essex. These services are mainly carried out in construction sites, public sectors, utilities and anywhere where the overgrowth may be unpleasant. One of our vegetation services is poison ivy removal. Poison Ivy is a herb that grows on the wall of buildings or on the barks of trees. When your skin comes into contact with this plant, it can be very irritating and may even cause a rash. This is why you should hire professional technicians to facilitate the removal of this plant. Our experts will visit your property and carry out a thorough inspection to determine the extent of the poison ivy. They will locate the origin of the plant and advise on how best to remove the poison ivy and to prevent it from regrowing. Our team will remove the poison ivy from the property using specialised equipment in an environmental-friendly and safe manner. We also offer monthly vegetation services to ensure poison ivy control. Using the application of herbicides, we offer weed management services for any weed problems you may have. Be it the complete control of weeds or selective control, we are the professional company you are looking for. At Valiant Arborist, we abide by a set of standards on how we handle our vegetation management and weed management services, so, rest assured that we have your best interests at heart. We have years of experience in this line of business which gives an edge over our competitors.